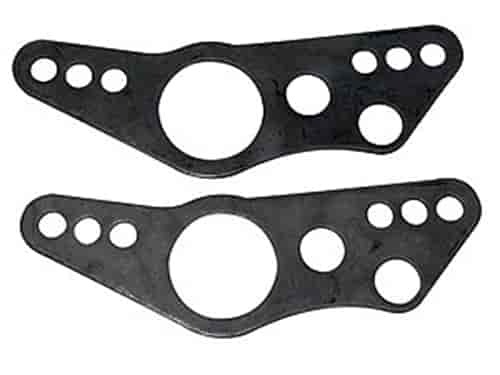 Competition Engineering 4-Link Axle Housing Brackets are made from cold rolled steel. They are replacements for those found in 4-link kit 247-2017. These 4-Link housing brakets use 3'' diameter axle mounting holes and 3/4'' rod end mounting holes. Each package includes one pair (four are required). 3412 is rated 5.0 out of 5 by 1. Rated 5 out of 5 by kj2610 from Really nice plates Really nice 4-link plates - very clean and fit well. These plates have 3/4&quot; mounting holes in them.